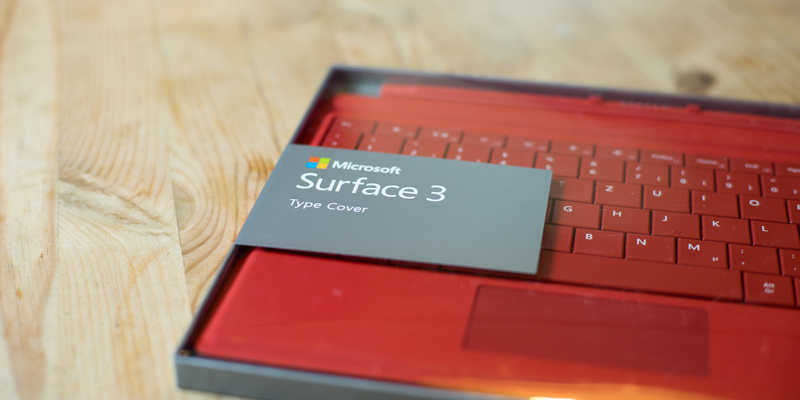 [Review] One week with the Surface 3 … I love it! Almost exactly one month ago on the 26th of August I became aware of an online tombola to win a Surface 3 by the weblog AmbassadorBase. Here you can find the original post of the tombola (German). In a second post they showed the creative posts of the contestants so far. The idea was to … Continue reading [Review] One week with the Surface 3 … I love it! 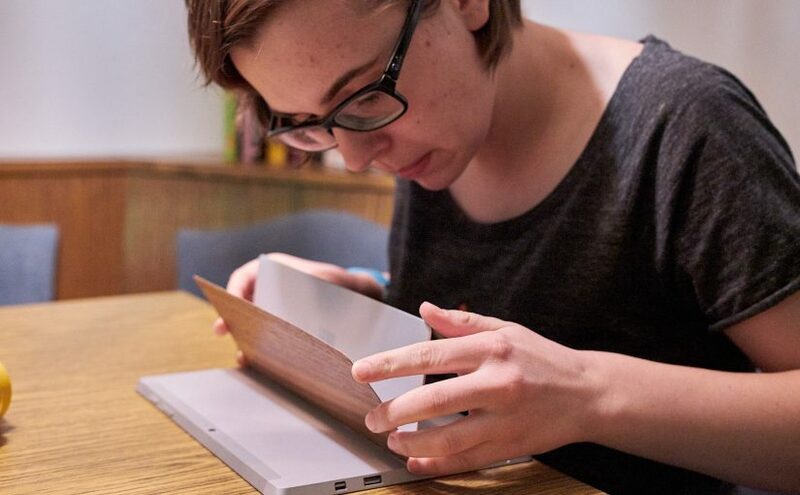 Posted on September 24, 2015 September 24, 2015 Author VerenaCategories HardwareTags convertible, microsoft, review, surface, tablet, windows10Leave a comment on [Review] One week with the Surface 3 … I love it!